Victory in Breach of Fiduciary Duty and Defamation Jury Trial | Bird, Marella, Boxer, Wolpert, Nessim, Drooks, Lincenberg & Rhow, P.C. After an eight-day jury trial in Los Angeles Superior Court, Bird Marella lawyers Paul Chan and Shoshana Bannett have secured a complete defense verdict in a hotly-contested breach of fiduciary duty, defamation, and intentional infliction of emotional distress trial. Plaintiff, the former president and minority owner of a closely-held technology services company, was seeking eight-figure damages after the company terminated him for embezzlement and declined to obtain his consent in connection with a sale of company assets. The case was especially challenging because it required the Bird Marella team to deal with a prior adverse arbitration award that threatened to operate as collateral estoppel against the client at trial, and to prove the “case within the case” of embezzlement in order to prove the truth of our client’s statements about the termination. After successfully moving in limine to exclude all evidence and rulings from the prior arbitration award, our team managed to effectively put its case on during the plaintiff’s case in chief, and immediately thereafter obtained an order granting nonsuit of the plaintiff’s breach of fiduciary duty claim. Following closings, the jury deliberated for less than one day before returning a complete defense verdict in favor of the client, and a favorable verdict on the client’s sole counterclaim. 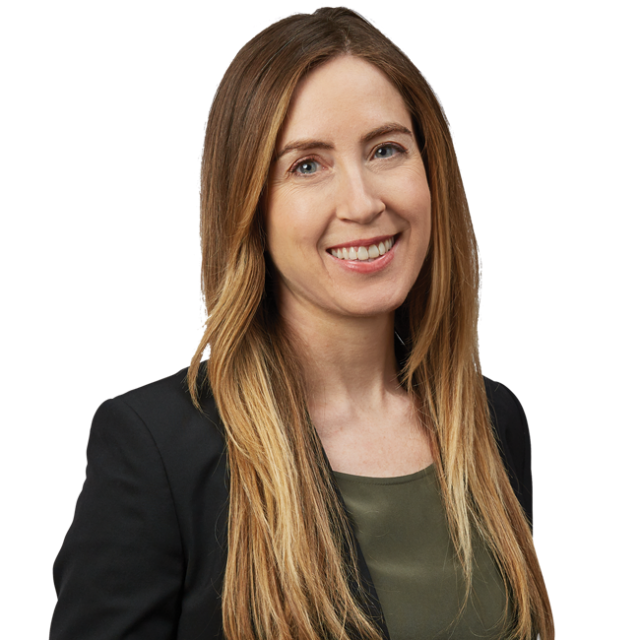 Shoshana Bannett, a former law clerk for the United States Court of Appeals for the Fifth Circuit, concentrates her practice on complex civil litigation. 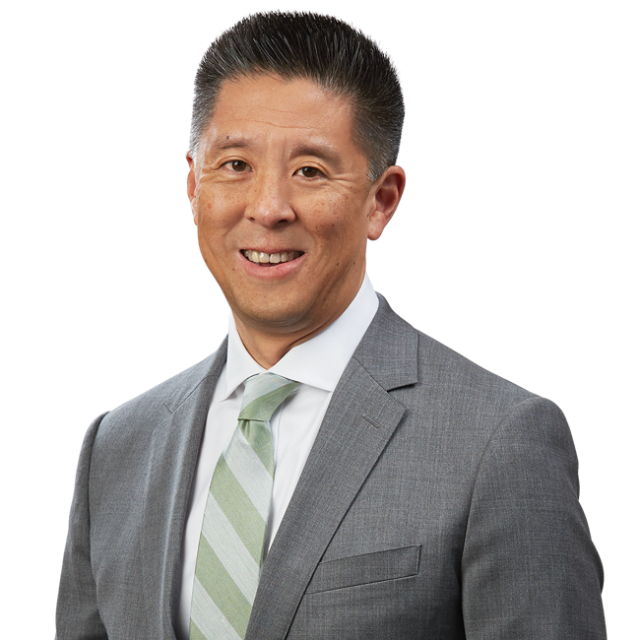 Paul Chan, the managing principal of the firm, has more than twenty years’ experience trying and arbitrating cases for clients in a wide variety of industries. He was recently named among the 2018 Most Influential Minority Attorneys by the Los Angeles Business Journal, as well as the “Trial Lawyer of the Year” by the Century City Bar Association.